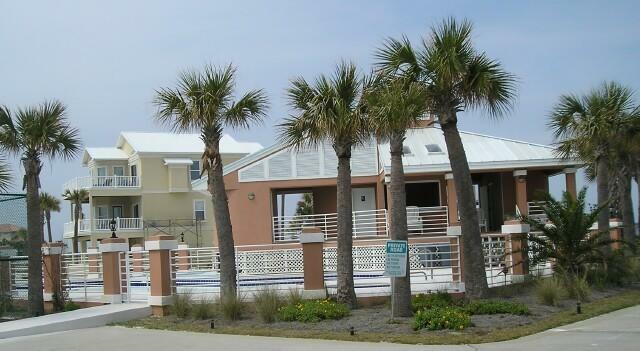 Build your dream home in upscale Caribbean Isle on Navarre Beach. 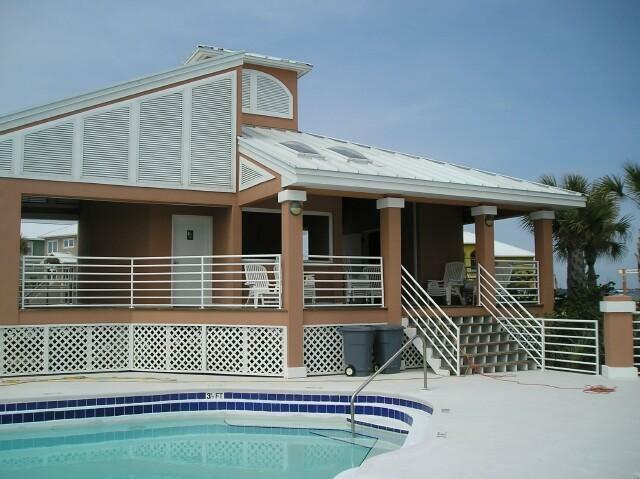 This gated community offers a beautiful pool with a large sun deck, hot tub and community pool house. 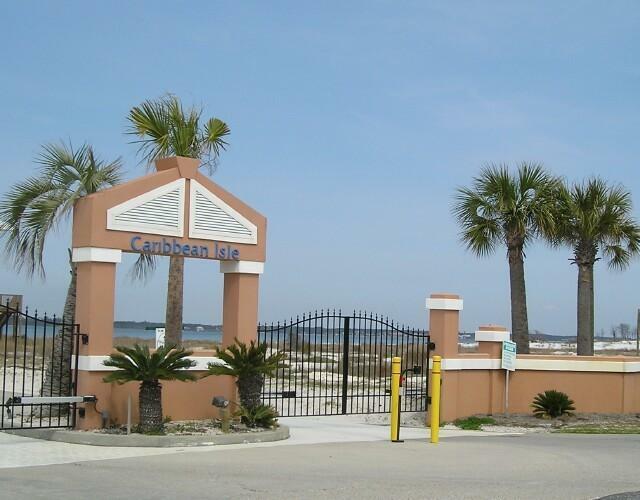 You can also enjoy a game of tennis on the lighted courts.This large corner lot has great views of the Santa Rosa Sound and the community lake. The island has a great bike path to ride along or to take a leisurely stroll. 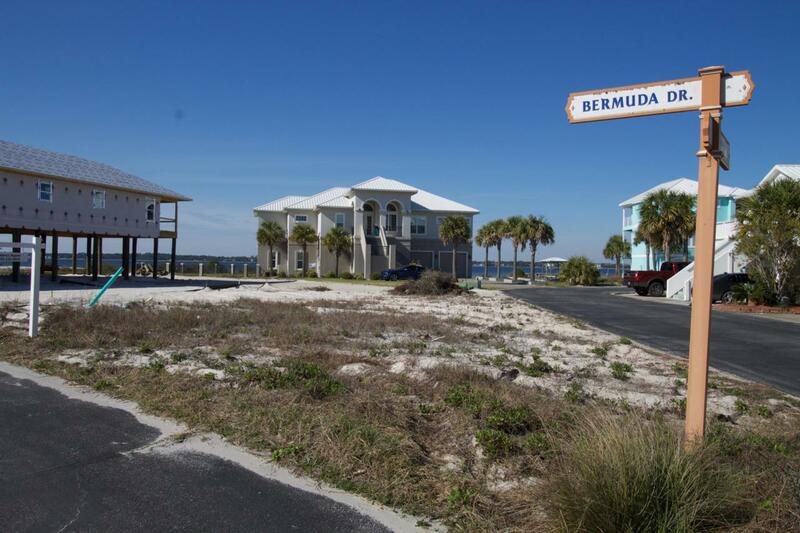 And you are just steps to the white sandy beach and emerald green waters of the Gulf of Mexico.This lot has great views of the Santa Rosa Sound.